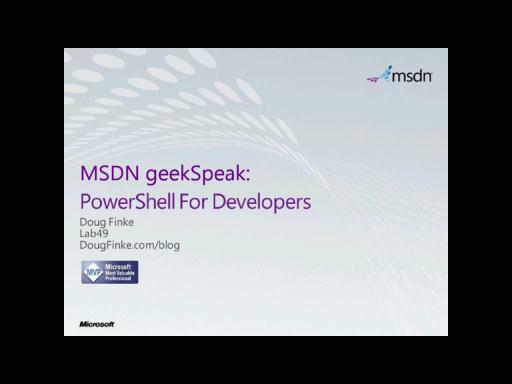 In this episode of geekSpeak, DevelopMentor instructor Scott Reed talks in depth about Windows Communication Foundation (WCF) and its extensibility model. 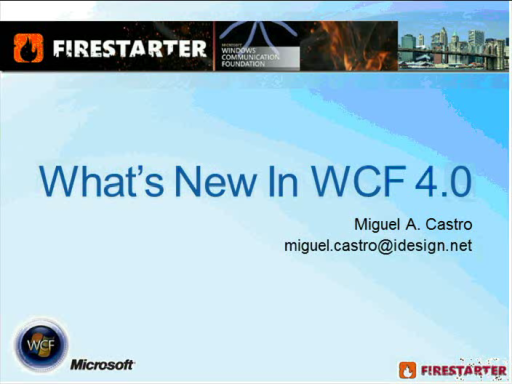 Scott provides an overview of what's available to be extended and some reasons you might want to extend WCF. 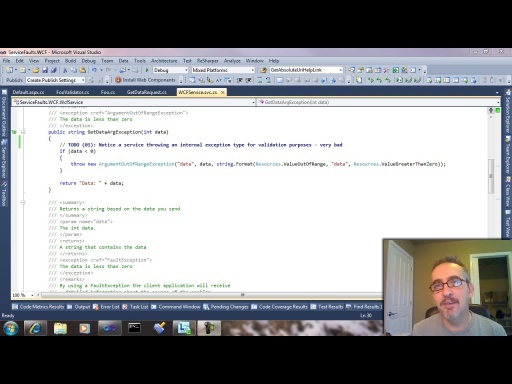 He then describes the two different models for extensibility and shares guidelines for when to use which model. This geekSpeak is hosted by Glen Gordon and Lynn Langit. 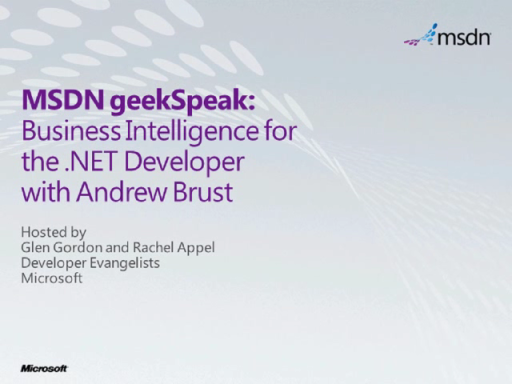 The geekSpeak webcast series brings you industry experts in a "talk-radio" format hosted by developer evangelists from Microsoft. 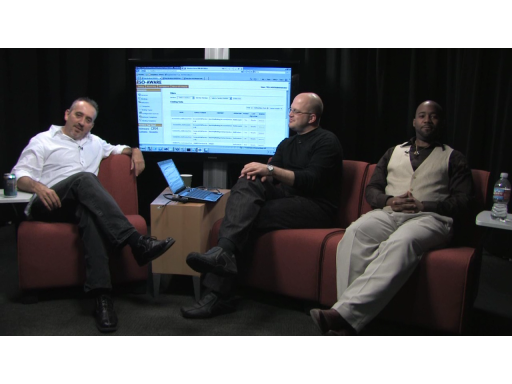 These experts share their knowledge and experience about a particular developer technology and are ready to answer your questions in real time during the webcast. To ask a question in advance of the live webcast or for post-show resources visit the geekSpeak blog. Scott Reed's career in software began in 1993 at IBM. Along the way, he has developed enterprise solutions for both Microsoft and Cardinal Health. 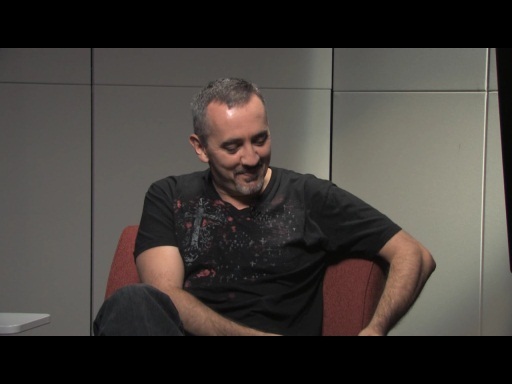 In 2006, Scott founded Brain Hz Software, a company specializing in software architecture and agile development. 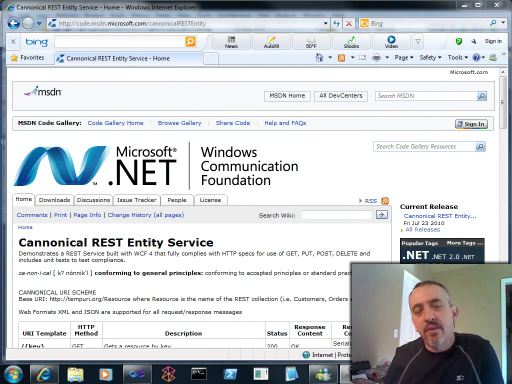 Scott is a generalist and is experienced in the entire Microsoft .NET Framework. His interests range from data access technologies, multithreading, and communications to UI technologies, including Windows Presentation Foundation (WPF) and Microsoft Silverlight. Scott holds a bachelor's degree in computer science and mathematics from Virginia Tech, and he is an active member of the local Microsoft .NET community, regularly giving talks at user groups and code camps in Southern California.